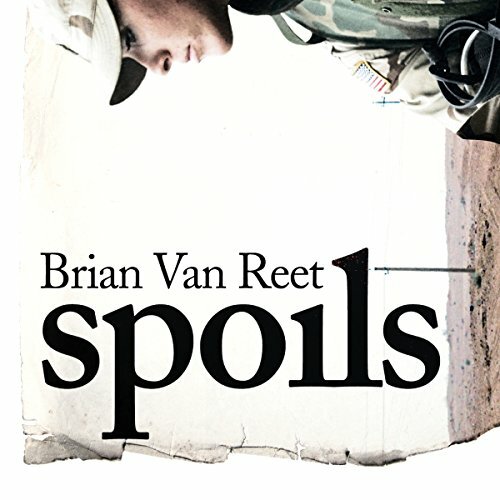 Showing results by author "Brian Van Reet"
It is April 2003. American forces have taken Baghdad and are now charged with winning hearts and minds. But this vital tipping point is barely recognized for what it is, as a series of miscalculations and blunders fuels an already-simmering insurgency intent on making Iraq the next graveyard of empires. 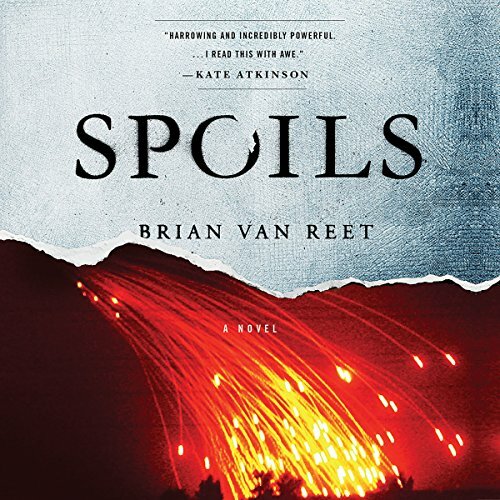 In dazzling and propulsive prose, Brian Van Reet explores the lives on both sides of the battle lines. It is the spring of 2003, and coalition forces are advancing on Iraq. Images of a giant statue of Saddam Hussein crashing to the ground in Baghdad are being beamed to news channels around the world. Nineteen-year-old Specialist Cassandra Wigheard, on her first deployment since joining the US Army two years earlier, is primed for war. For Abu al-Hool, a jihadist since the days of the Soviet occupation of Afghanistan, war is wearing thin.